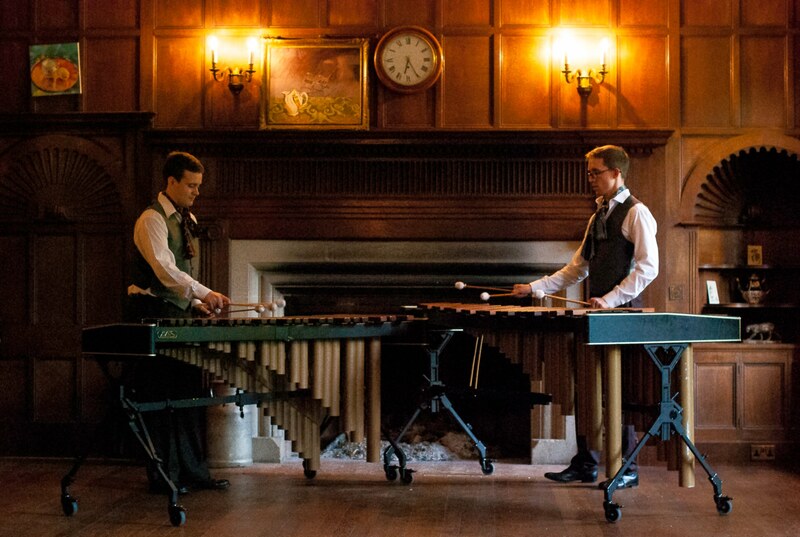 We are the Baron-Rose Duo, whose aim is to provide you with beautiful marimba music for your wedding and create an unforgettable atmosphere. We believe that the romantic and gentle tone of the modern classical marimba places it alongside the harp or string quartet as an instrument of magical wedding music. If your wedding is approaching, and you are looking for something different for your wedding day music, look no further.